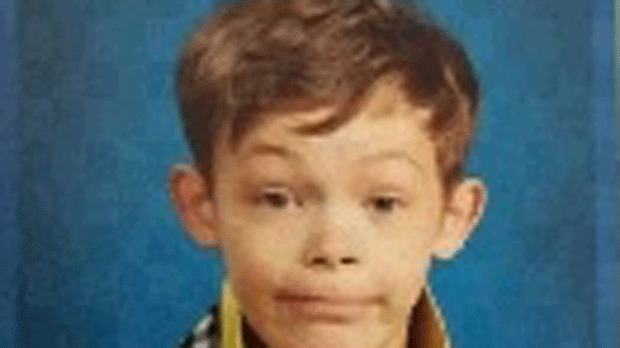 Vernon has teased that he will debut his new Bon Iver album on Friday night at the two-day festival, which he launched in 2015 on Foster Farm in Eau Clair, Wisc., along with The National's Aaron Dessner. Bon Iver have followed in the footsteps of many of their contemporaries by way of releasing cryptic visual information via social media and a mural found in Brooklyn, a la James Blake. As Pitchfork reports, the phrase "22 Days" has been repeatedly used by the band's social media, including a video posted on their Twitter, which can be seen below. Bon Iver are due to perform new music at Vernon's own Eaux Claires festival this Friday (August 12) and it has been suggested that 22 days could be the title of a new record from the band. 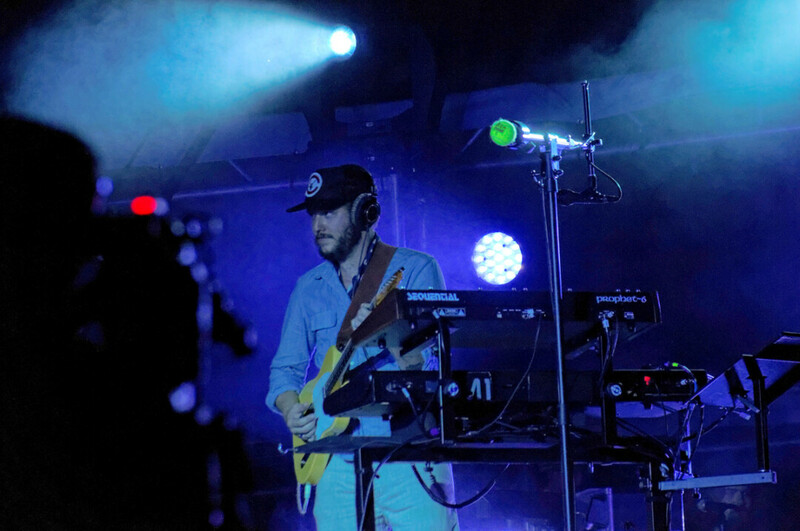 Vernon had spoken of retiring Bon Iver soon afterward but the band returned last year for the inaugural Eaux Claires festival and earlier this year toured Asia. Vernon and West's most recent collaborators Francis and the Lights will also be performing at Eaux Claires, so there's a high chance Vernon will be popping up during a number of sets this weekend. Since that video went out, the mural in Brooklyn went up with the message "22 Days - It Might Be Over Soon", and several tweets and Instagram posts have been sent out, some showing the numbers 2 and 2 intertwined or other obtuse drawings.